Kennedy's Auction Service brings over 50 years of combined real estate and personal property auction and appraisal experience to work for you! We believe that the auction process should be carried out in a respectful and well planned manner to maximize the value of your assets or those of your loved ones. 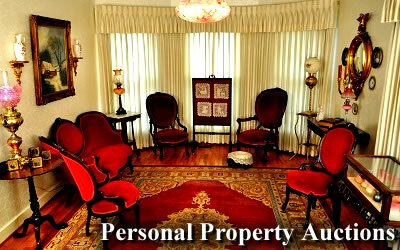 We offer on-site or gallery auctions with live, absentee, phone and internet bidding. 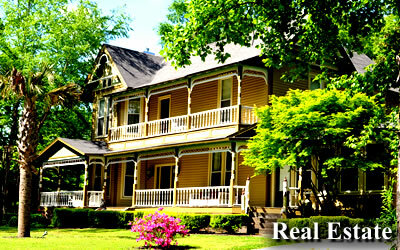 We have been selling real estate at auction, handling estate auctions, buying and selling antiques and conducting appraisals at the same location in downtown Selmer, Tennessee, since 1983. Sign up for our mailing list - Receive mail announcing upcoming auctions.